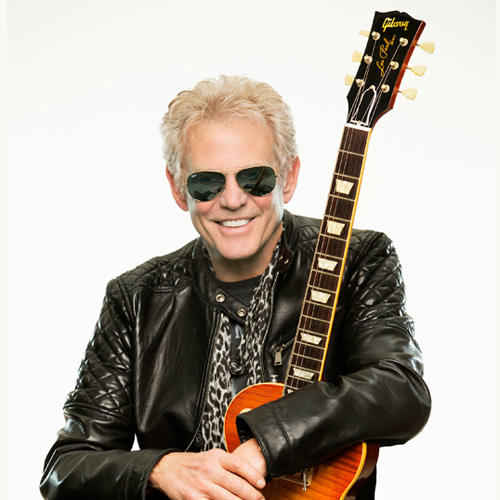 Renowned as a former lead guitarist of the Eagles and co-writer of the iconic Grammy-studded hit Hotel California, Don Felder, takes the stage to perform singles such as Life in the Fast Lane, Tequila Sunrise and Take It Easy. 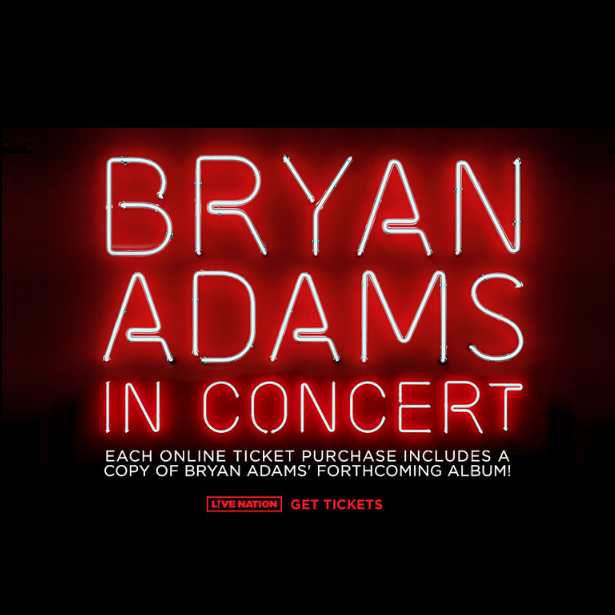 On February 1 join Canada's favourite homegrown rocker Bryan Adams in concert. 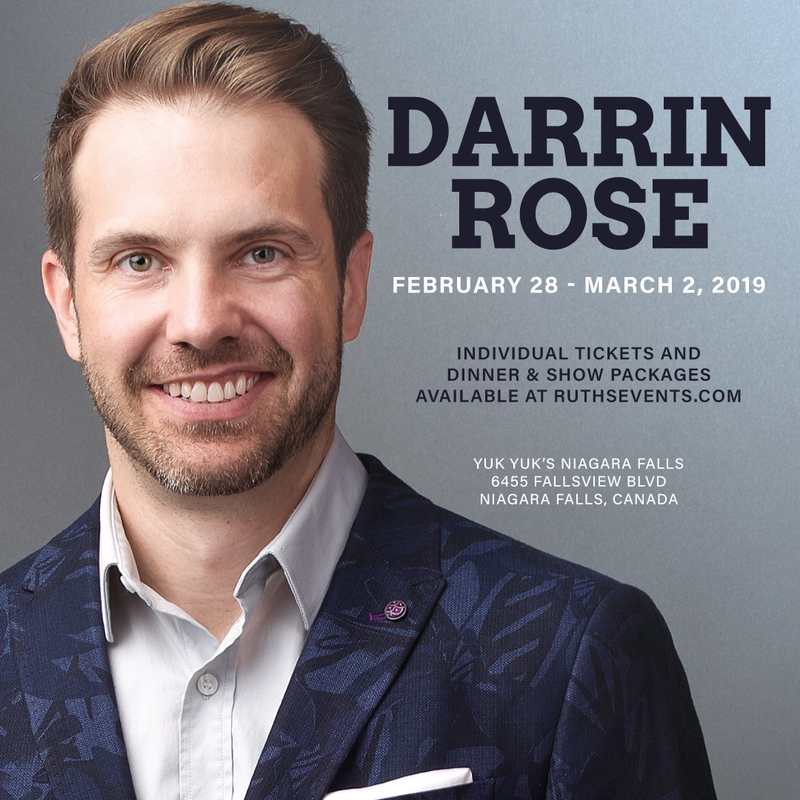 The tour comes in support of his forthcoming album which will be released March 1, 2019. 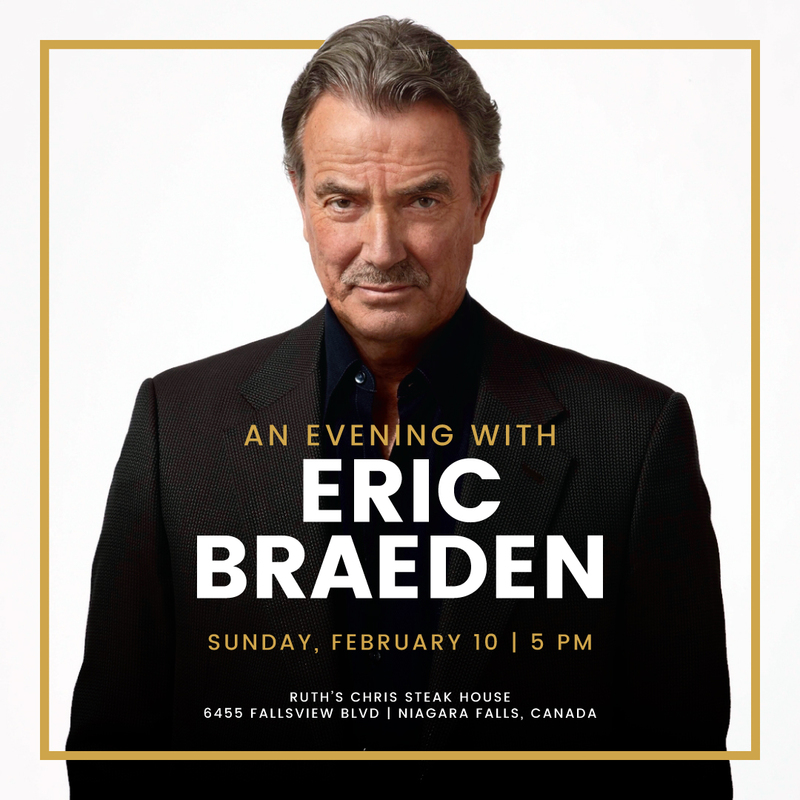 Enjoy an evening with television icon Eric Braeden, ‘Victor Newman’! 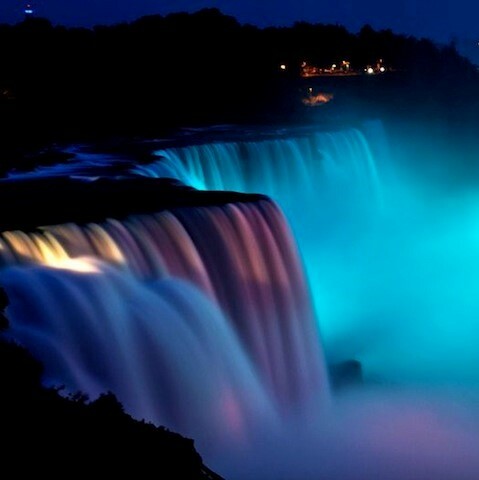 Meet your favourite The Young and the Restless character. 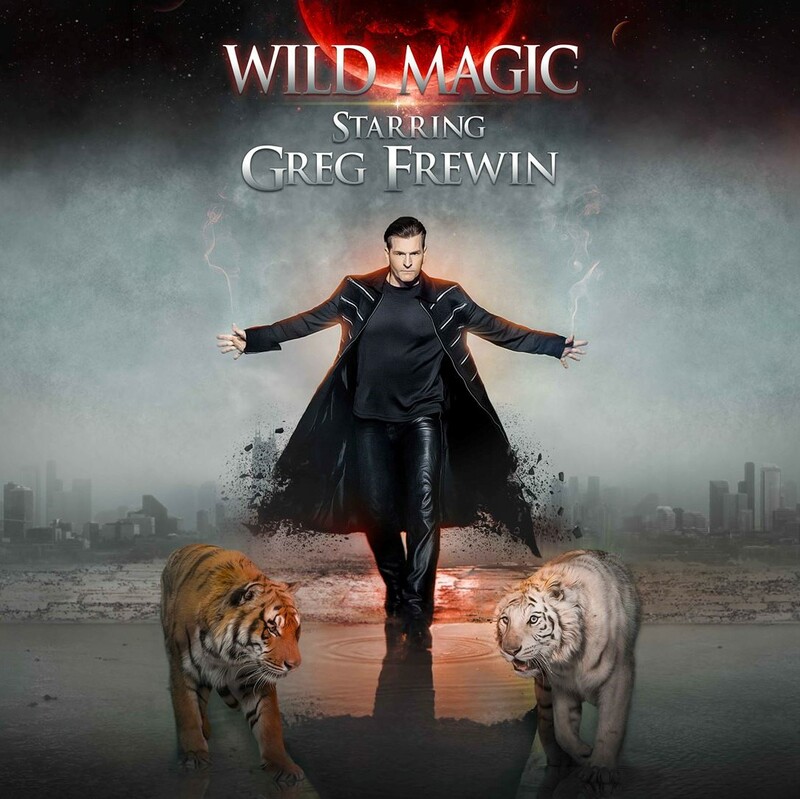 The evening will consist of a four-course meal, meet and mingle and professional photo opportunity with an autograph. Now is your chance to ask any pressing questions you might have about the widely adored show to arguably the most popular daytime star! 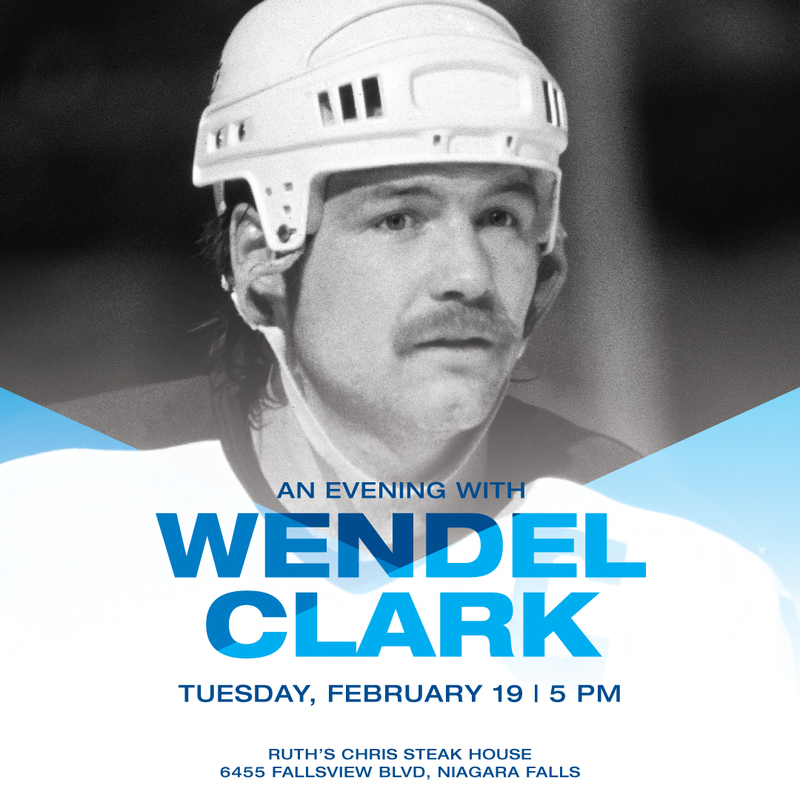 Please join us in watching the Maple Leafs take on the St. Louis Blues with Leafs legend, ‘Captain Crunch’, Wendel Clark! 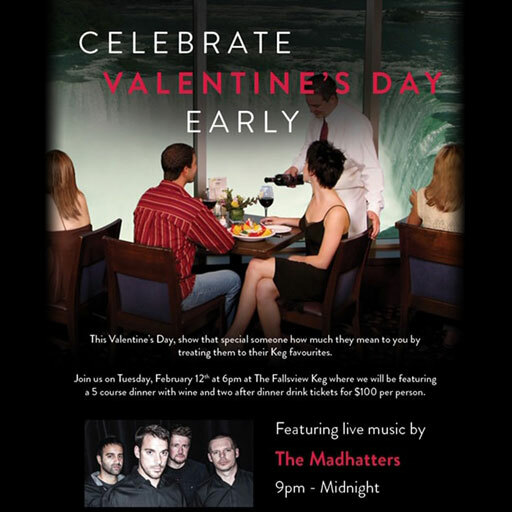 The evening will begin at 5:00pm where you will sit down and enjoy a 4-course meal at Ruth’s Chris Steak House. To follow dinner, you will have the opportunity for a meet & mingle and one autograph per person while the game plays on our big screen!